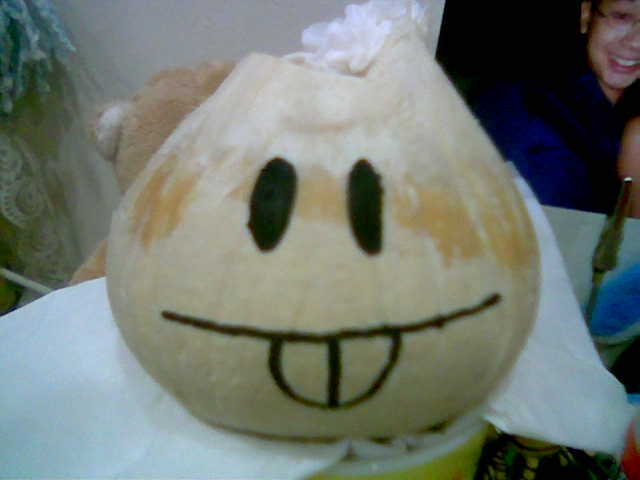 say hello to mr. coconut! btw, mr. coconut would like to remind everyone of nad's birthday party details..
watch out for a sms on de 3rd or 4th. if u didnt receive, sms me! Posted in Announcements, Pictures on January 31, 2005 by nadnut. will be going back to work tomolo..
boss actually msg-ed me tat i can rest at home but decided to try going to work first..
somehow there seems to be white substance growing on de wound..
i dunno if that is pus or its healing..
birthday party on the 5th! so far, response has been good, even over-whelming... but however, dunno if there will be some last minute 'no-show ups'..
argh. some asking me what i want!! hahaa. there u go. my list of 'what i do NOT want for my birthday'. Posted in Yours truly... on January 30, 2005 by nadnut. 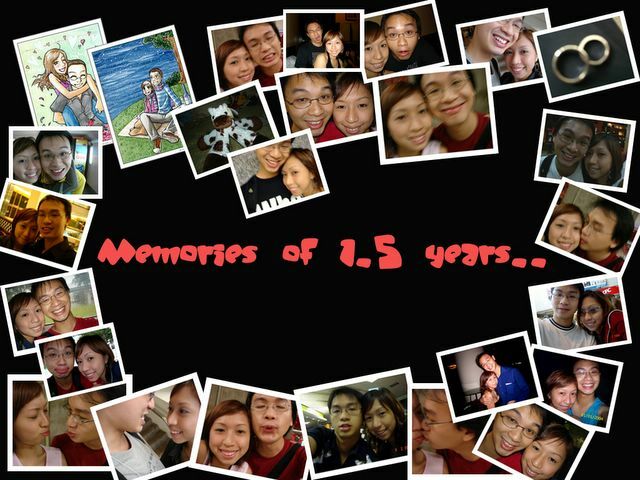 Happy 18 months anniversary dearie! anyway, it has been 18 great months yeah! click de pic to enlarge! Posted in Uncategorized on January 29, 2005 by nadnut. when i cough, my whole body jerks wiv pain. when i sneeze, my whole body jerks wiv pain..
im so hungry but yet when i eat, i feel like puking..
and needless to say, when i puke, my whole body jerks wiv pain..
when i talk, my whole body jerks wiv pain..
oh god. let me heal faster. Posted in Yours truly... on January 28, 2005 by nadnut.